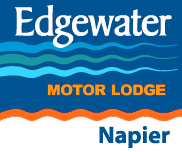 Edgewater Motor Lodge offers superb, affordable beachfront accommodation with spectacular sea views. 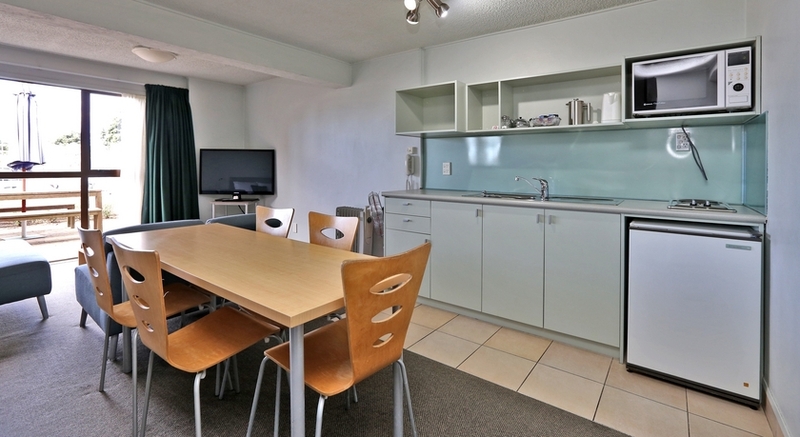 Guest facilities include free WiFi internet, a salt water plunge pool, BBQ and free off-street parking. 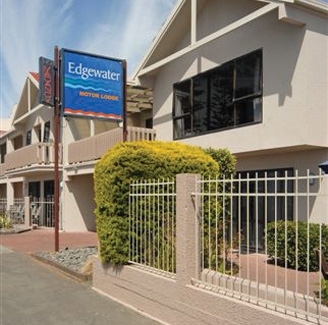 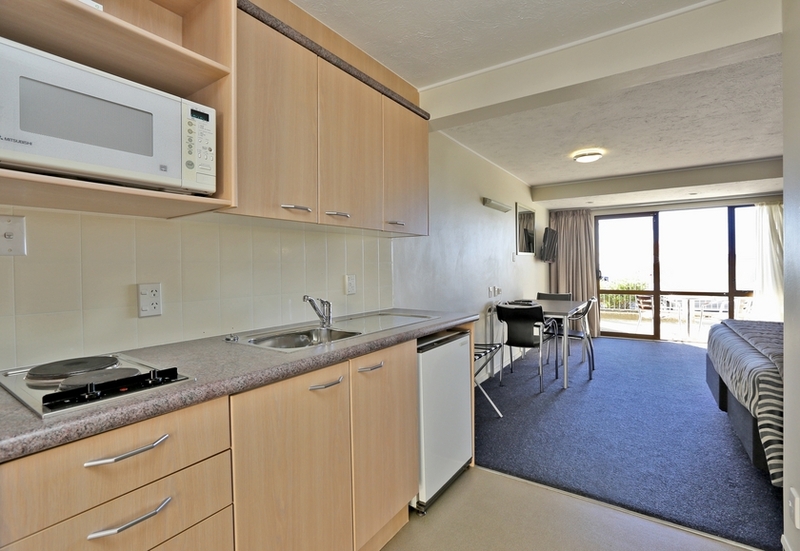 Edgewater Motor Lodge Napier offers superb, affordable beachfront motel accommodation with spectacular sea views. 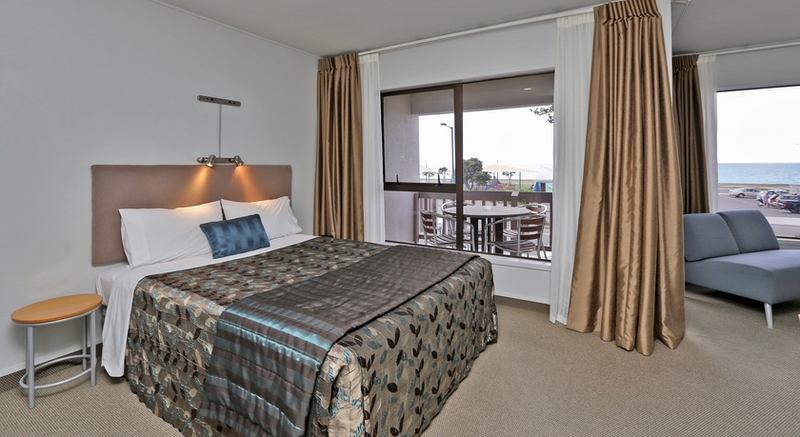 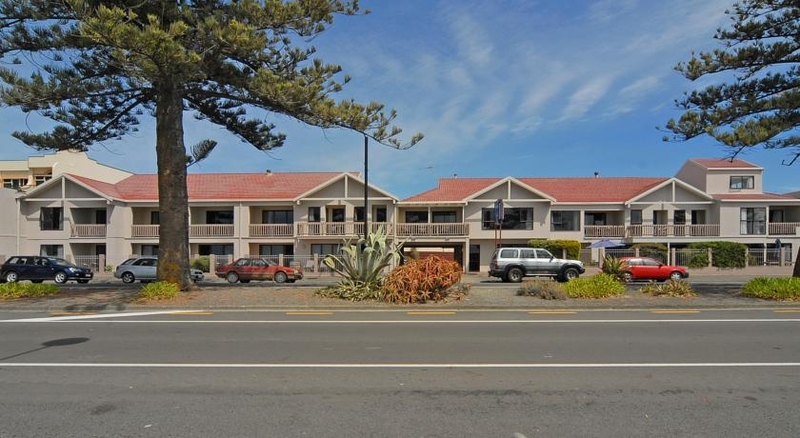 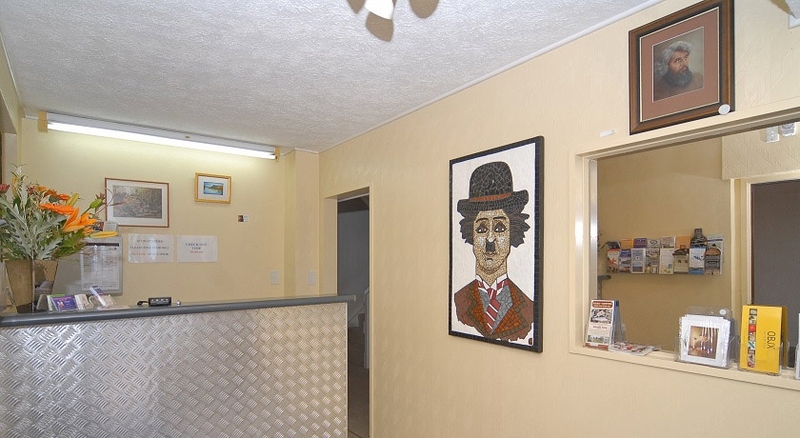 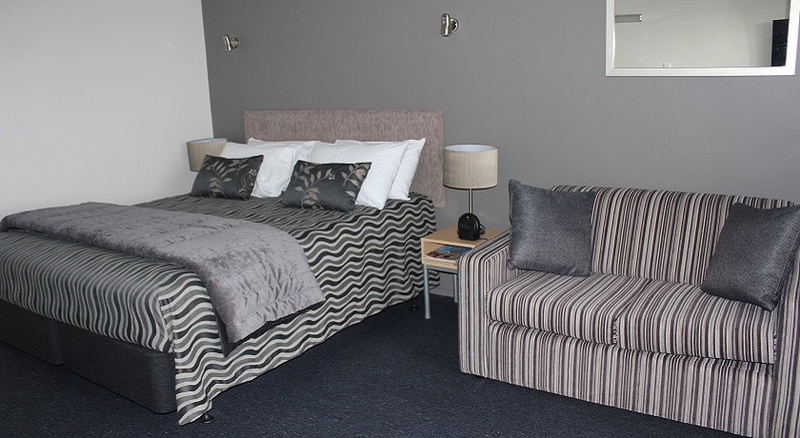 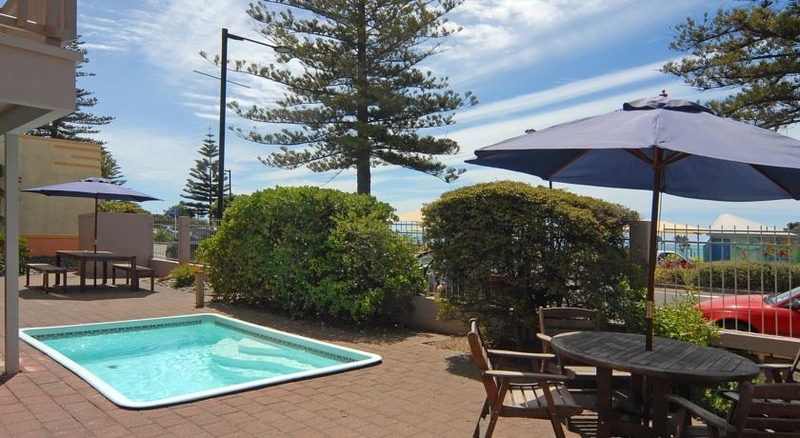 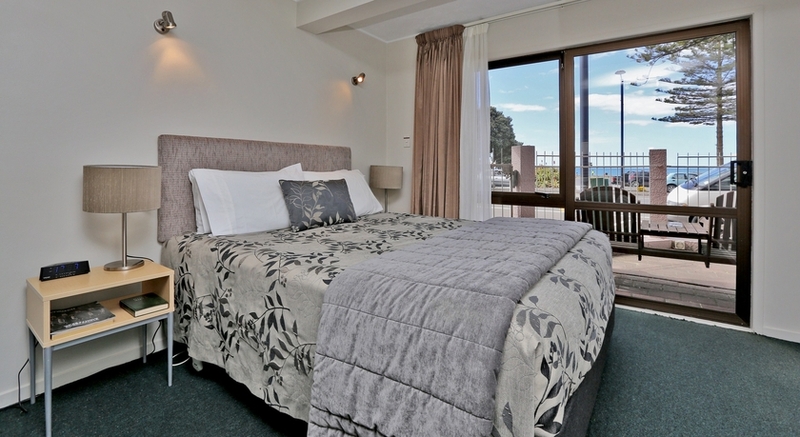 All units at our beachfront motel in Napier have ocean views, are tastefully decorated and are designed for comfort and relaxation, offering everything you would expect from a modern motel. 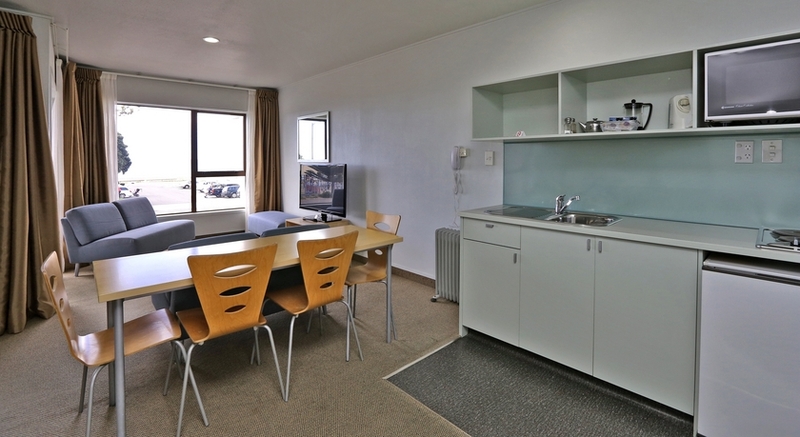 You can select from standard studio or spa bath studios, superior studios, 1 bedroom or 2 bedroom motel units, ideal for families. 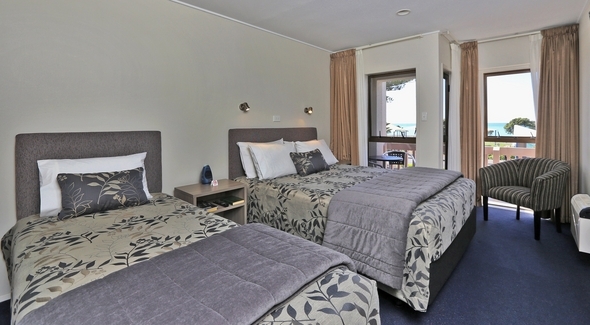 All motel units are non-smoking and are serviced daily. 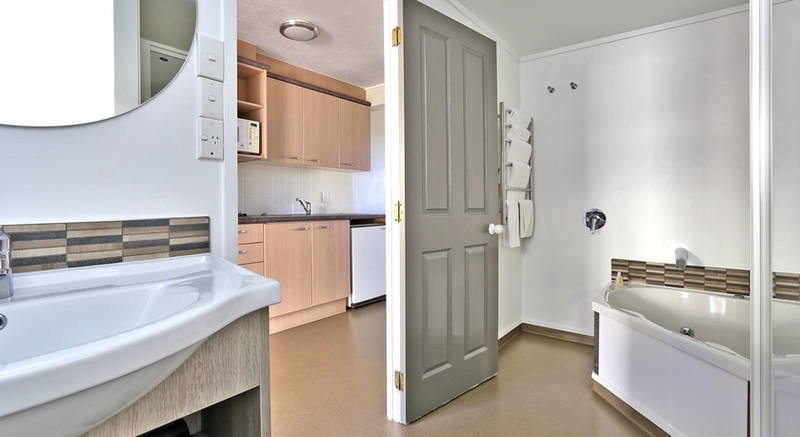 Guest facilities include free unlimited Wi-Fi internet, a salt water plunge pool, BBQ, bike storage and free off-street parking. 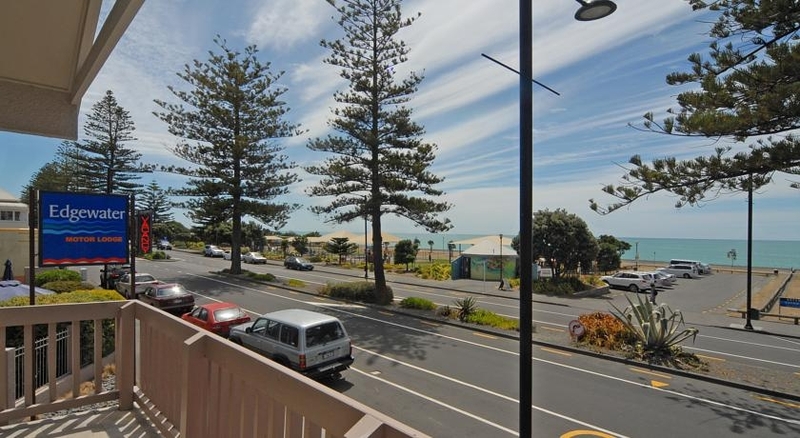 Our great location on Marine Parade in the heart of Napier NZ gives easy walking access to the city centre, National Aquarium of New Zealand, Rotary Walkway, the Ocean Spa complex, Napier Municipal Theatre, War Memorial Conference Centre, McLean Park Sports Ground, Intercity bus station, RSA, Cosmopolitan Club and a variety of restaurants and cafes.